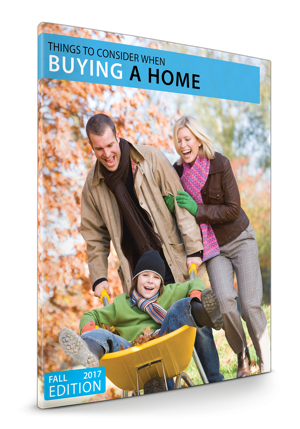 Click the Photo Below To Receive your FALL 2017 Home Buying Guide! Search all Tampa Bay homes for sale with lots of photos on our easy to use site. 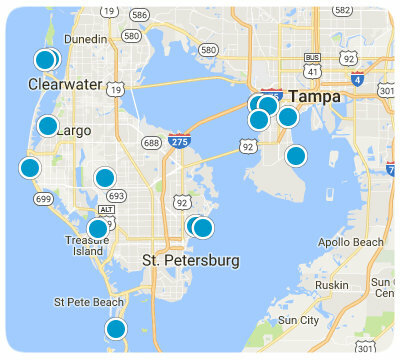 You will find all Tampa Bay homes listed on our Tampa MLS Search. You can search by Communities like Apollo Beach, Riverview, Brandon, Valrico, or 55+ Communities, New Homes etc. Or you can find homes by subdivision such as Mira Bay, Valencia Lakes, Fishhawk Ranch, Waterset, Symphony Isles, etc. When you are ready to learn more about any Tampa Bay homes for sale give us a call or click on the contact button at the top of the page. Give us a call. 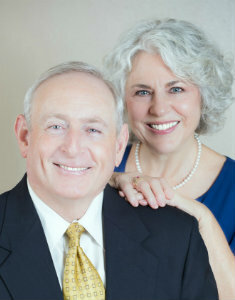 We are available to help you and answer any questions you have about the home buying process. W E Hamners Ridge Acres SubDv. West Bay Ph 04 SubDv.